No trip to Vegas for this crowd! Mentoring Artists for Women’s Art (MAWA) is celebrating 30 years with exhibitions, screenings, panel discussions, lectures and art, art, art! Based in Winnipeg, (that hot bed of artistic activity!) 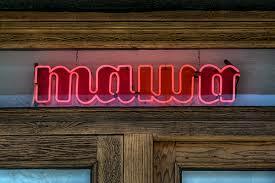 MAWA is an amazing resource for women artists in Manitoba. A quick trip to their website will give you some idea of the work they do. From on-line tutorials (MAWA TALKS) to the annual Mentorship program, the organization attempts to meet and support women artists wherever they are in their art practice. MAWA offers residencies, studio visits, artist talks….and a whole lot more. MAWA should be celebrated! It is an active, inclusive organization that has encouraged many artists in Manitoba. The celebration continues all through September and October. How could we resist the Feminist Art Throwdown Symposium the first weekend of October? Diana Thorneycroft will be moderating a debate, Sheila Spence will give the Wendy Wersch Memorial Lecture, and imagine the fun at the Throwdown Hoedown! This entry was posted in Diana Thorneycroft, MAWA, Sheila Spence, Winnipeg and tagged Artists for Women's Art, Diana Thorneycroft, MAWA, Sheila Spence, Winnipeg, women artists on September 22, 2014 by terryvatrt. We can forgive the hubris. The man’s contribution to modernism is significant. The art critic, Clement Greenberg, gave Tobey credit for inventing the overall gestural painting style….not Jackson Pollock! As was the case with the artist Robert Irwin in California, and Emily Carr in Victoria, Tobey’s location in Seattle prevented him from becoming a household name like Jackson Pollock. The abstract expressionists in New York got all the buzz. Modernism in the Pacific Northwest also highlighted the work of Morris Graves, Kenneth Callahan and Guy Anderson. The art is strong, and rooted in deeply held personal philosophies. The curators at SAM did an excellent job of explaining the historical significance of the these painters. They made it clear how the art was firmly rooted in the political and philosophical movements of the time. 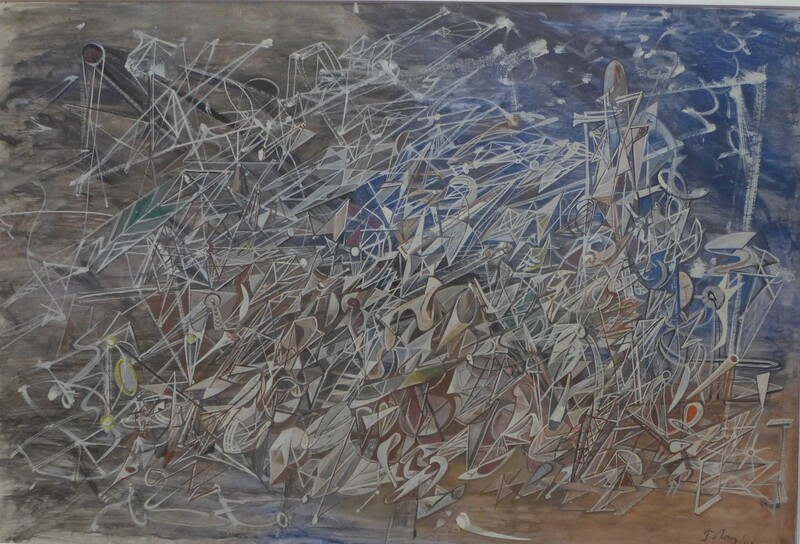 This entry was posted in Emily carr, Modernism, Seattle Art Museum and tagged Emily Carr, Mark Tobey, Modernism, Seattle Art Museum on September 15, 2014 by terryvatrt.